Exploration of the presence, role, and level of influence of female voices in education. While women have dominated the teaching profession for over the past century, the role of women as technology leaders within education is still emerging. Interactive dialogue between panelists and attendees to explore multiple paths to ed tech leadership, including through university doctoral work, school district leadership, lending thought influence to agencies, corporate America, and publications. Examination of the unique role women play at the intersection of education and technology. The experiences of this diverse panel of leaders will provide invaluable input into new best practices for supporting young girls and women in this field. 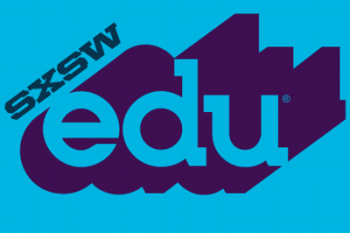 This entry was posted in BrainPOP, girls in STEM, Julie Evans, MNPS, Panel Picker, STEM, SXSWedu, SXSWedu 2015 on August 20, 2014 by project_tomorrow.